In this decision, the California Public Utilities Commission (Commission) determines that text messaging services revenue should be subject to Public Purpose Program surcharges. The Commission finds it has authority to collect Public Purpose Program surcharges under the Commission’s All End User Surcharge Mechanism and Point of Sale Mechanism. The Commission opens a second phase of this proceeding to increase the consistency, transparency, and competitive neutrality of the Commission’s surcharge mechanisms, as well as to consider methods to update the list of surchargeable services in a timely manner. Also, the Commission determines that intrastate text messaging services revenue is subject to user fees. This proceeding remains open. 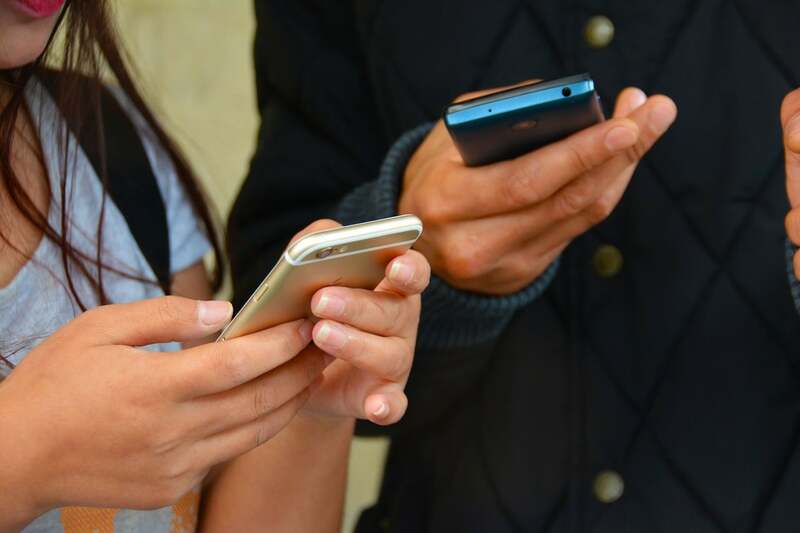 The Cellular Telecommunications Industry Association (CTIA) which represent the United States wireless industry is firmly against the California text tax. “Subjecting wireless carriers’ text messaging traffic to surcharges that cannot be applied to the lion’s share of messaging traffic and messaging providers is illogical, anticompetitive and harmful to consumers,” the organization said in legal documents. unregulated, over-the-top (OTT) messaging services offered by companies like Facebook (Messenger and WhatsApp), Apple (iMessage), and Microsoft (Skype),” the document continues. Public documents show the Political Action Committee (PAC) belonging to the CTIA has spent over $320,000 in efforts to lobby federal Congressional candidates on behalf of wireless carriers this year, giving 45% to Democratic candidates and 54% to Republicans, with over $400,000 in total expenditures. Also according to the ITEP between 2008-2015 the Telecommunications industry paid a minuscule 11.5% tax rate. The most recent tax cuts championed by the Trump Administration gave Verizon approximately $4 billion in operating cash flow this year. AT&T lied when claiming the tax cuts would result in their company giving employees a $1,000 bonus, but that bonus came after a year of negotiations with the Communications Workers of America, a union representing AT&T workers. The drop in voice call revenue for state programs from $16.5 billion in 2011 to $11.3 billion in 2017, per the CTIA filing could easily be made up by the telecommunication industry not receiving unnecessary subsidies. The rise in budget from $670 million to $998 million for working-class users during that timeframe would also easily be covered if the industry paid more than an 11.5% tax rate prior to latest tax cuts. The California Public Utilities Commission considering levying the text tax against California citizens is counterproductive in its attempt to fix the problem at hand. Estimates say such a law could cost tax paying citizens $45 million each year leading to individuals communicating over free messaging services — limiting the amount of raised revenue. On Wednesday the Federal Communications Commission (FCC) declared Short Message Service (SMS) and Multimedia Messaging Service (MMS) are ‘information services’ and not a telecommunications service by a 3-1 vote. The decision defeats the underlining rationale for the proposed California text tax and may keep the CTIA from moving forward.